The Bobster phoenix goggles comes with three interchangable lenses, a Bobster large carry case and a cleaning cloth. 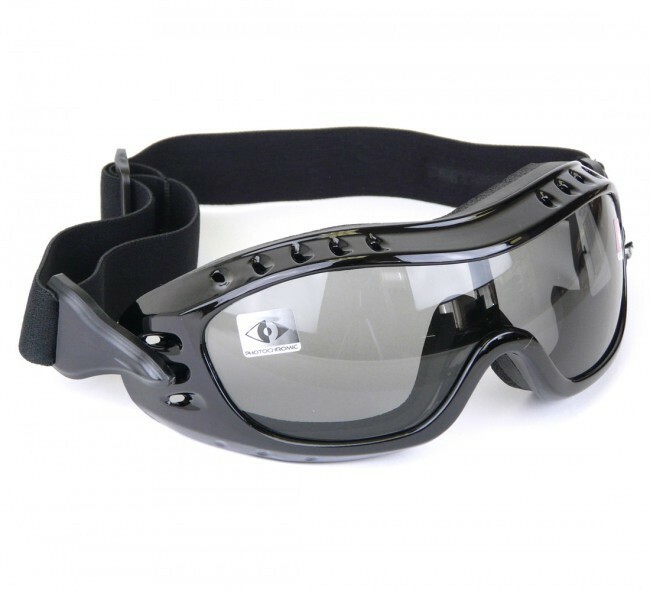 These goggles have been specially designed to fit over spectacles. They have a soft neoprene foam padding with cut-outs to accept the frames of your glasses. 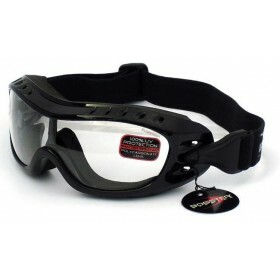 Rise to the challenge with this unique goggle that is the perfect solution for all outdoor enthusiasts. A distinct groove on each side accommodates standard prescription glasses, ensuring a comfortable fit and enabling all to ride in style. The flexible polyurethane black frame creates a molded seal over the face, cushioned by a dense layer of sweat-absorbent, neoprene foam. 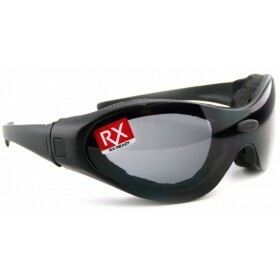 Three sets of interchangeable lenses are included (anti-fog smoke, amber and clear). 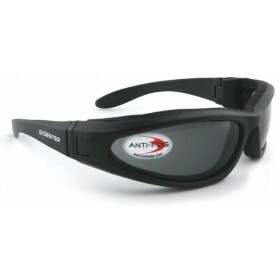 OTG motocycle eyewear that is interchangeable and 100% UVA and UVB protected. Comes with a Lifetime Warranty against Manufacturing Defects.